This online video clinic package contains 5 hours and 58 minutes of video covering every technique and tip you'll need to transform your basketball team into a powerhouse. You'll learn 86 proven drills in all. 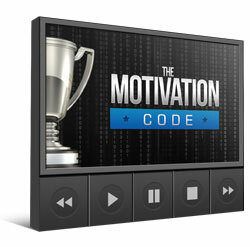 Plus dozens of "quick-learn" coaching tips and pointers to accelerate your success. 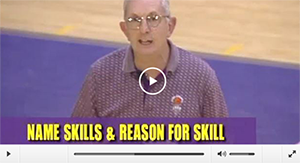 All explained and demonstrated by Hall of Fame Coaches Jerry Krause and Don Meyer. A simple A-B-C formula for teaching new basketball skills. The "see it - feel it" technique that helps kids absorb the fundamentals up to 5x faster! How to develop more explosive cuts on offense, for more effective wing entries, sizzling back door cuts and a smoother, more dangerous offense! How to get your players to always catch in the “triple threat position” so that the defensive player is immediately at a disadvantage! 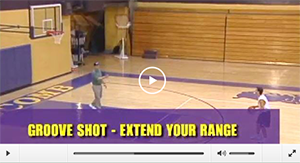 Challenging 2-ball passing drills that will test your most proficient ball handlers! The 3 most important rules to remember, every time you set a screen. The absolute best drill for teaching players how to use screens in a live, game situation. 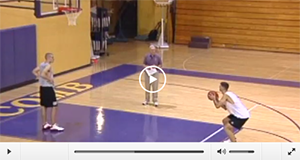 Essential post and perimeter scoring drills to become an unstoppable offensive threat! 1 critical secret to making a proper defensive close-out. 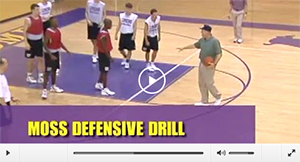 The #1 defensive drill EVERY team should use.... at almost every practice. Game situation defensive drills for 2 on 2, 3 on 3 and 4 on 4. That's 5 hours and 58 minutes of incredible content, jam-packed with proven drills, plays, and tactics. Everything you need to have your best season ever. If you order today, you'll also get these three exclusive bonuses, valued at $79.85! 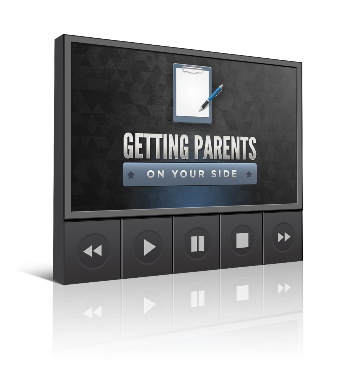 How to turn even the most difficult, overzealous or stress-inducing parents into your greatest supporters - step by easy step! The ONE thing you MUST do to ensure a conflict-free season! How to identify the different personality types on your team, and customize your communication to get the most out of every kid! 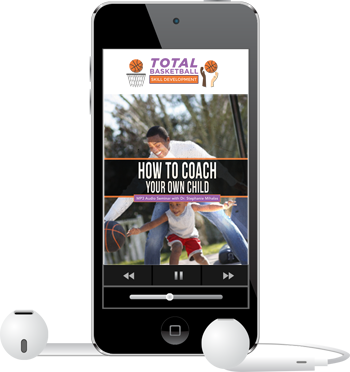 Simple proven ways to get better athletic performance out of your child, without stressing your relationship. Each one of the 15 modules is valued at $19.95 on its own. That's a $299.95 value. Add that to the $79.85 in free bonus material, and this package is worth at least $379.80. That's a full 82% off! Click the Add to Cart button below now. You'll be directed right over to our members area, where you can get instant access to all the material. You can stream the videos over your Internet connection, watch them on your iPhone, iPad or other mobile device, or bring these drills right to the gym! Click the Add to Cart button below to get started now!